A “zar” is someone, who rules with absolute power. This is not the name for a company or product still campaigning for votes (waiting for the votes to be counted). 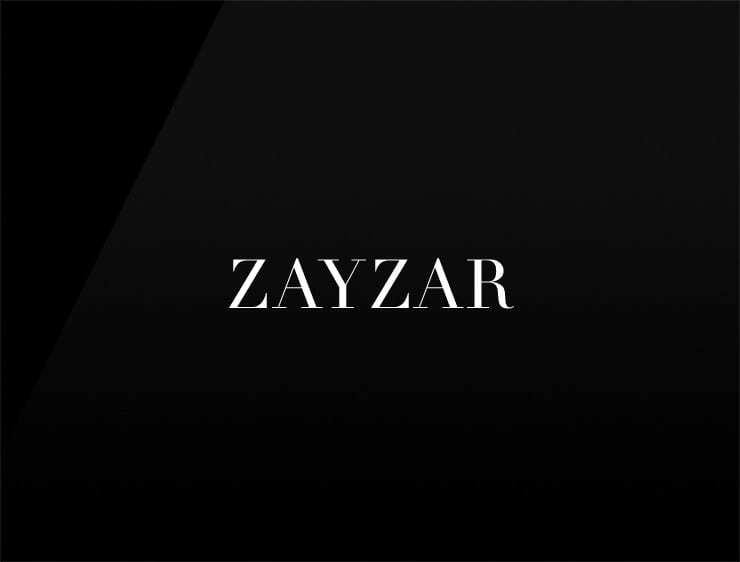 “Zayzar” knows who they are and simply wears the crown (as Ceasar did). Possible Fits: marketing agency, financial advisor, an insurance company. A payment processing company.